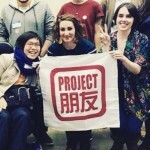 Halloween is not a traditional Chinese holiday, and the exposure most Chinese people have to it is through their Western friends. 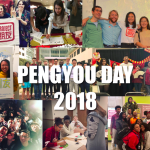 Although with globalization more Chinese young people are getting their ghoul on on Oct. 31st, there are already many previously existing scary stories and legends in Chinese folklore, and many popular Chinese holidays dedicated to the dead (The Tomb Sweeping Festival, the Hungry Ghost Festival, and more). The Tale of Painted Skin tells of a fox demon who wears the disguise of a lovely young woman and whose features must be painted on at the end of each day. In order to maintain her disguise, she must have a steady diet of human hearts (or liver, according to some versions of the tale) which she obtains by luring unwary men by playing a damsel in distress. 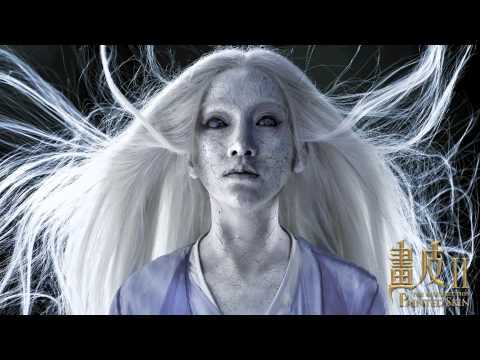 The tale originated in Pu Songling’s Tales from the Liaozhai and was made into a tv series in 2011 (watch for the truly disturbing scene where the demon peels off her human skin and reveals her true form). 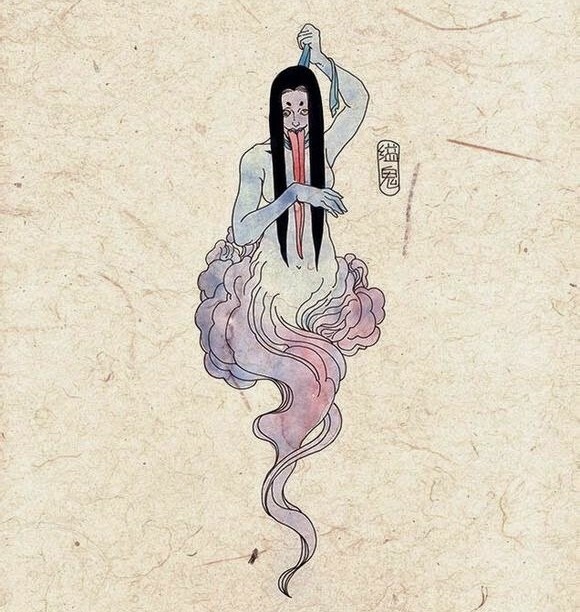 Ghosts are quite common in Chinese folklore, one of the most being the “hanged ghost” (diaosi gui 吊死鬼). These are the spirits of people who have committed suicide or victims of execution, who are said to haunt the location where they died. According to legend, they appear as a corpse with a long red tongue that hangs out of their mouth and try to convince passersby to join them in the afterlife. “Jiang Shi” literally translates to “stiff corpse”. The only way these guys can move is by hopping. In Chinese folklore, this monster is somewhat of a mix between the Western idea of zombies and vampires. 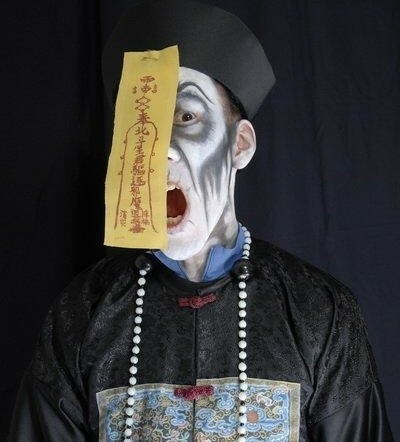 Jiangshi are reanimated corpses that feed off humans like Western vampires (draining their life energy, or yangqi 阳气) but lacking the awareness and mental faculties that Western vampires have. They are often dressed in the garb of Qing dynasty officials, and according to legend can be stopped by placing a talisman warding off evil on their forehead. In Buddhist tradition, hungry ghosts are born from the restless spirits of those who were greedy or unsatisfied in life, or died a violent death. 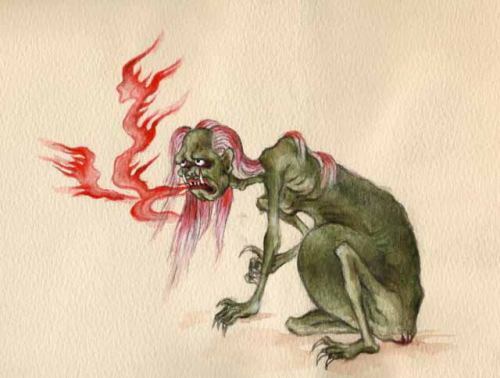 Unlike regular ghosts who would eventually fade away, hungry ghosts are usually hideous beings with bulging stomachs, greenish skin, and fiery breath. Yulanpen (盂兰盆) festival (or zhongyuanjie (中元节), as it is known in Daoist tradition,) is a day dedicated to satiating these hungry spirits. It falls on the 15th day of the 7th lunar month, which is said to be the month when the gates of hell are open and spirits roam the earth. During this month, many families burn “Hell money” and provide offerings of food and drink to prevent the roaming spirits from bringing trouble on their household.